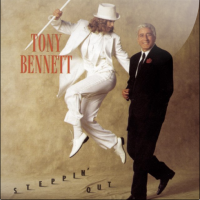 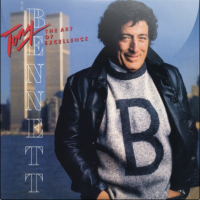 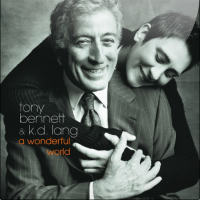 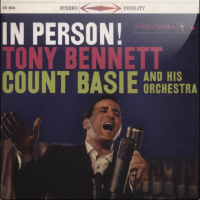 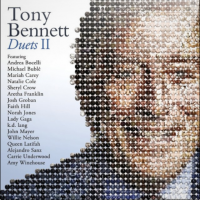 Welcome to the Interactive Tony Bennett Discography. 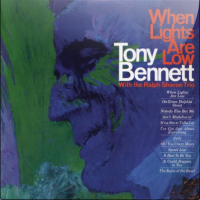 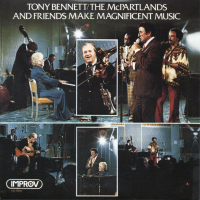 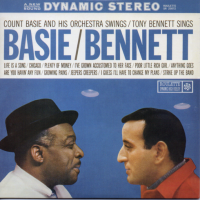 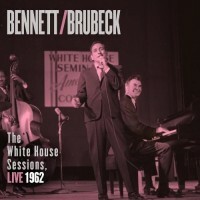 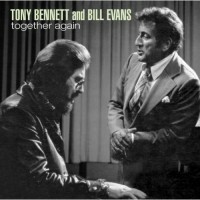 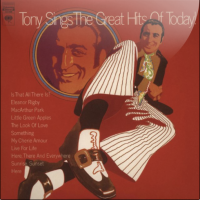 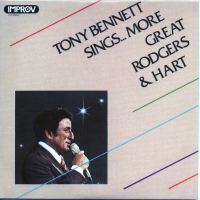 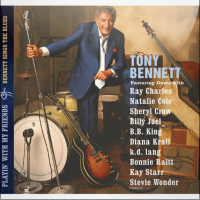 This is a project from the bloggers who produce the Year of Tony Bennett blog. 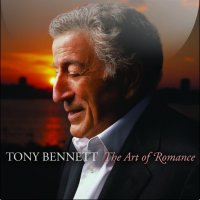 Important: The authors, this site and The Year of Tony Bennett blog are in no way affiliated with the artist Tony Bennett or any of his associates. 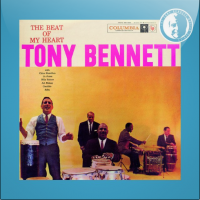 This site was created by fans with an interest in the music of Tony Bennett. 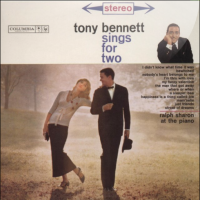 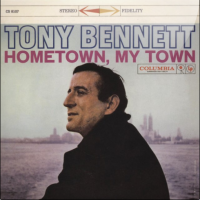 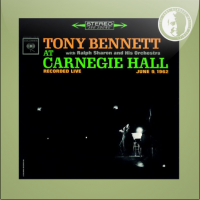 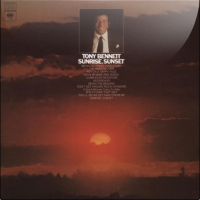 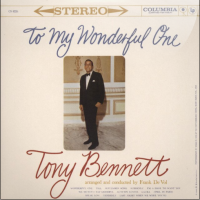 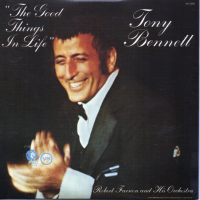 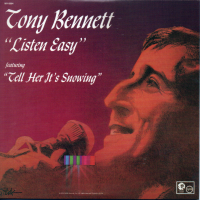 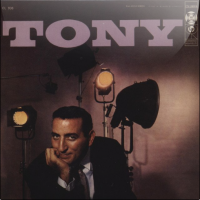 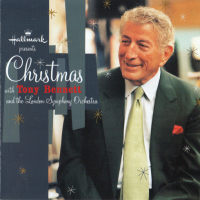 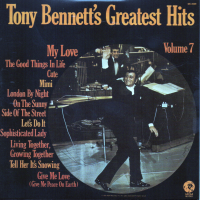 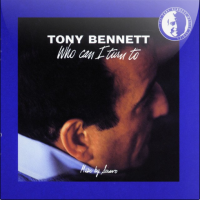 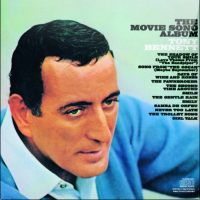 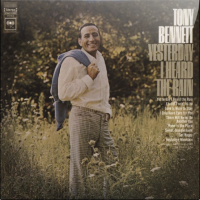 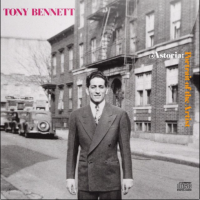 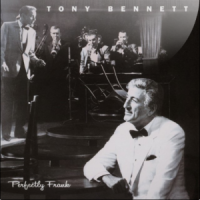 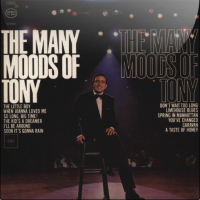 We hope you enjoy using the discography to learn more about the music of Tony Bennett. 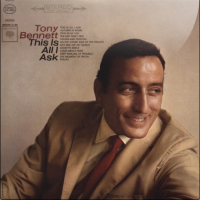 If you have any comments, corrections, complaints or just want to say hello, please click Contact Us on the menu to send us a private message. 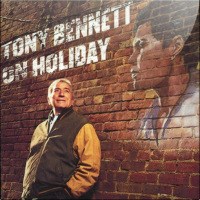 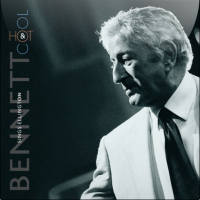 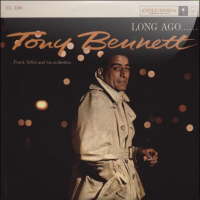 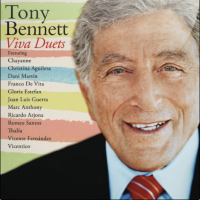 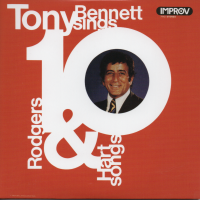 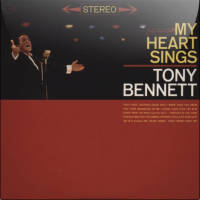 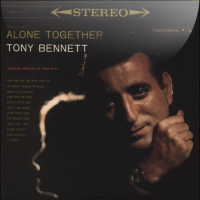 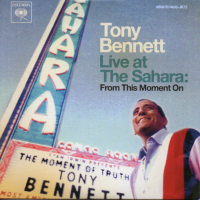 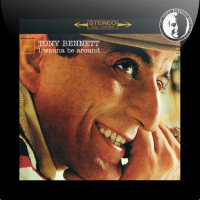 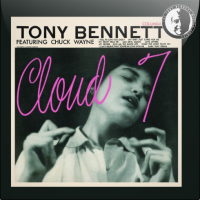 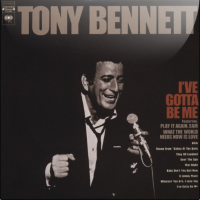 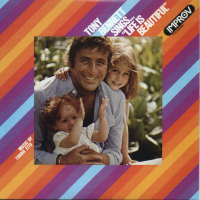 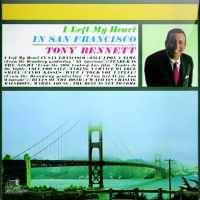 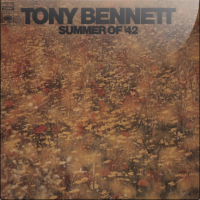 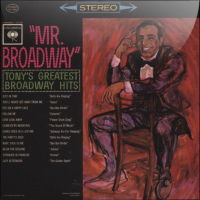 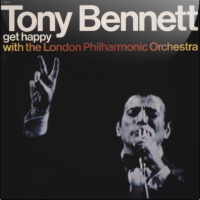 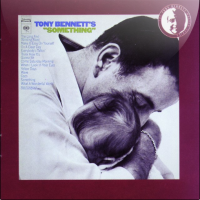 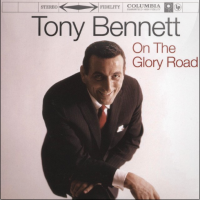 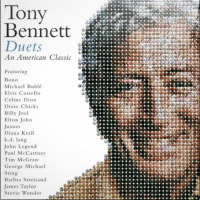 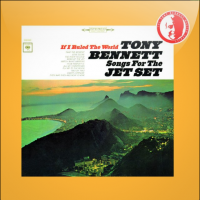 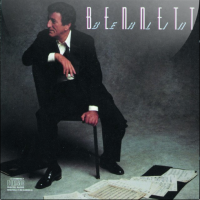 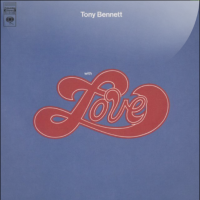 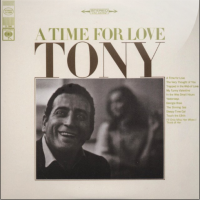 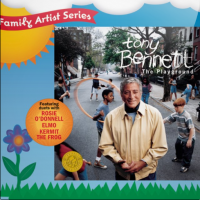 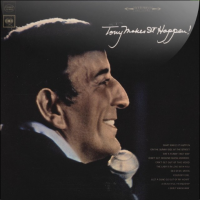 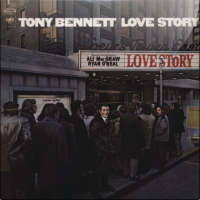 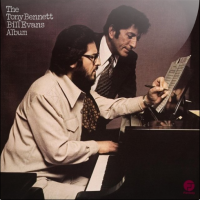 As of July, 2013, the Interactive Tony Bennett Discography is in its alpha release. 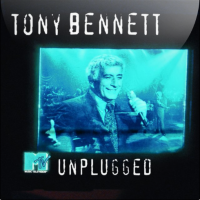 The site is fully functional, but all content has not yet been added to the site. 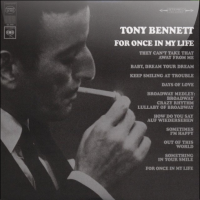 At this time, there are topics for all albums, most of the sessions and about half of the songs. 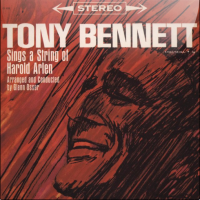 This site will not promote any illegally obtained content or bootleg recordings. 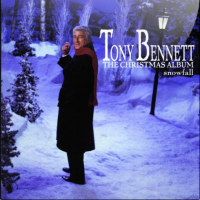 We know that these exist; we ask that you continue to enjoy them privately. 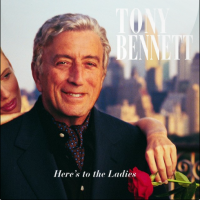 Thanks and welcome to The Interactive Tony Bennett Discography.